Size: 20ft x 30ft Blue Tarp. Place tarp below your bounce house to keep clean from grass and dirt. Place underneath bounce house to protect from wear and tear caused from direct placement on top of concrete and blacktop. 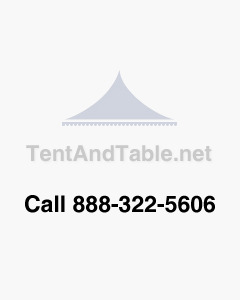 All of the tarp sizes are "Cut Sizes", the industry standard. For example, a 10' x 20' tarp has a Finished Size of 9' 6" x 19' 6."